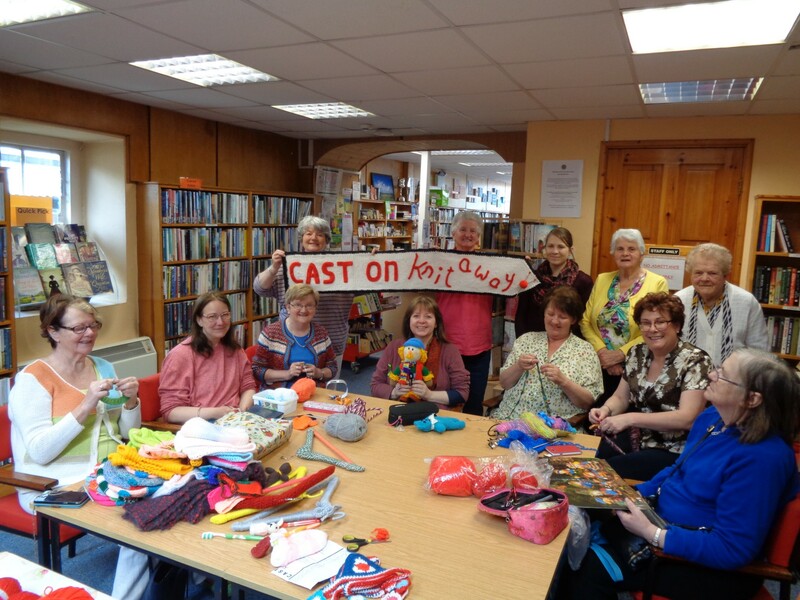 Dunmanway Library’s Knit & Natter Ladies invite you to join them for an evening of chat, creativity and cake. They will display some of the stunning things they have created during the year including the marvelous model of the Sam Maguire Cup in what is of course Sam Maguire’s home town. All welcome- from absolute beginners to accomplished needle workers.